There are a few – first of all, add power management to your system. Our new QuickSilver™ system can do so wirelessly, there are other relatively simple ways to make that work. 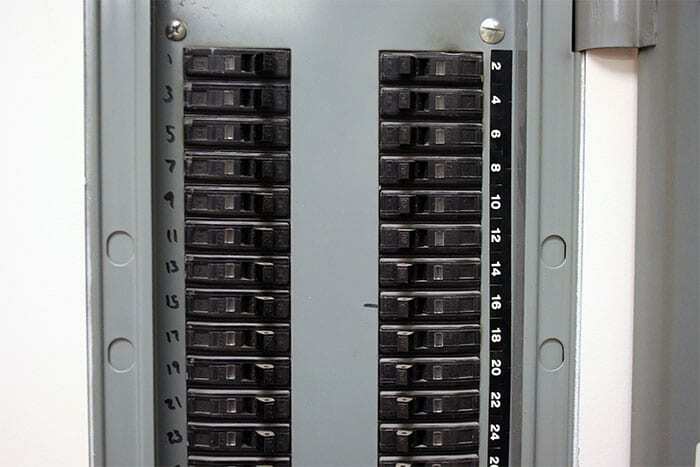 The second thing is a lot harder: change the breaker panels with something like the SquareD controllable units so that (1) they are rated to be used as switches and (2) you can get them to sequence the power up and down.